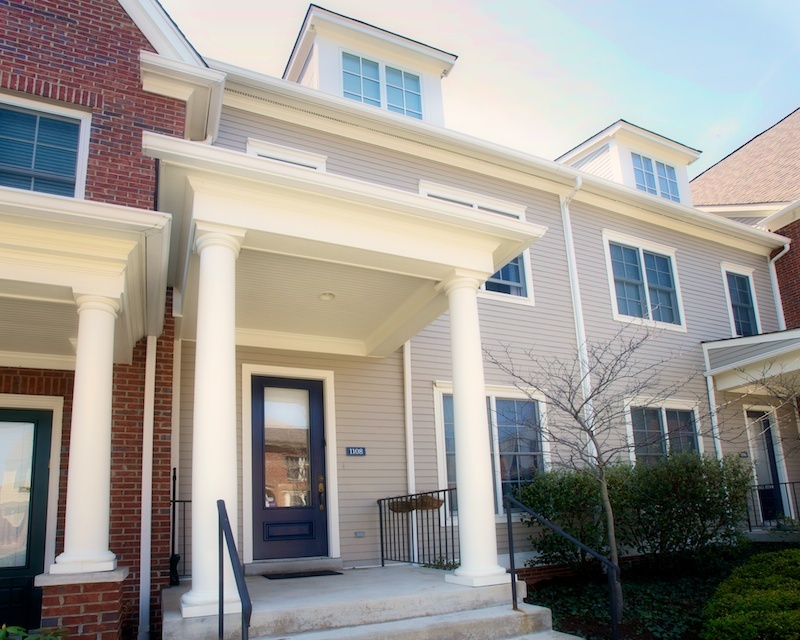 Exquisite Townhome located in Summerset at Frick Park. Two bedrooms with spacious loft. Urban chic featuring rich hardwood floors, trendy white kitchen, spacious private outdoor patio. Summerset at Frick Community located just minutes to Downtown, Universities & Hospitals. 24 HR NOTICE Tenants.